Have you seen our Winter Competition on Facebook and Instagram for keeping your dog warm this winter? 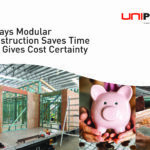 The Uniplan Team were tasked to design and build a dog kennel for one lucky winner. 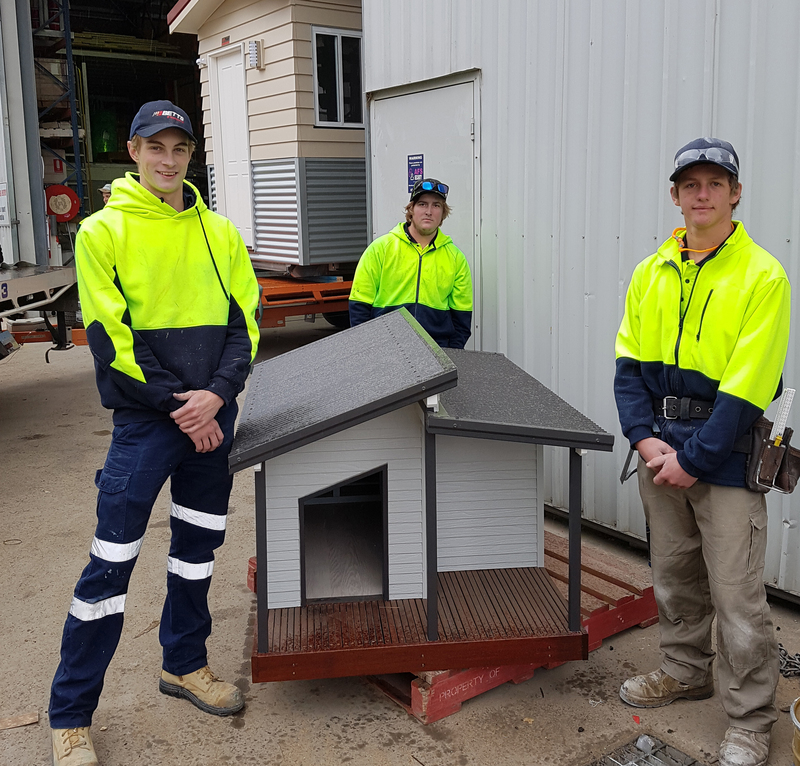 The Uniplan Team created this amazing kennel that looks like a smaller version of one of our many home designs. 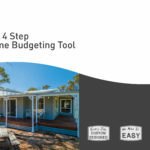 Here at Uniplan we can keep you warm in your new home. Keeping warm in winter can be challenging in the cooler climate areas but here at Uniplan we can build your home to keep you warm. 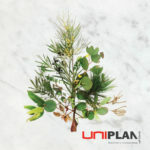 Uniplan is based in Armidale NSW and we see temperatures fall into the minus in the Winter months. 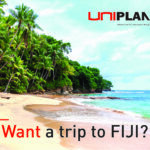 Uniplan can offer you options such as underfloor installation, double glazed windows and fireplaces when you’re planning your Uniplan home just discuss this with one of our sales reps.